You will find a real ski work shop. Fred is at your disposal for reparing your skis according to your needs. 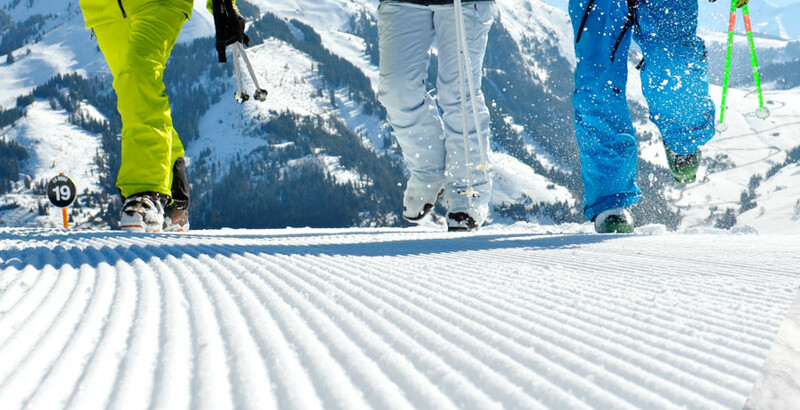 Eather on skis, ski-touring, skins , snowboard, cross-country skis. 8:30 am to 18h non stop.